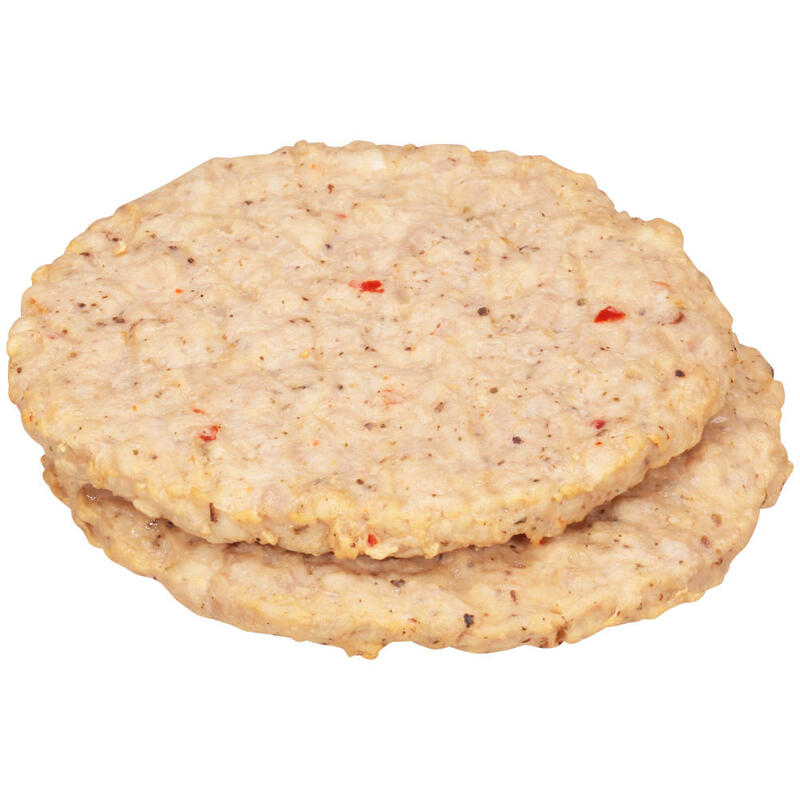 Jimmy Dean® Fully Cooked, All Natural*, Chicken Sausage Patties, CN, No MSG, 2.5", 1.5 oz. The Jimmy Dean® brand is America’s #1 brand of breakfast sausage and sandwiches1. Providing home-cooked flavor families love, Jimmy Dean® products are crowd pleasers using premium ingredients and protein that customers crave.